In January 2016 I wrote a piece for Mike Hanlon’s Roads to the Great War about how the Great War’s grain crisis was one of the immediate causes of Prohibition. Advocates for Temperance had been active for decades dating back to the mid-nineteenth century, but their moment arrived with the coming of the war in Europe. Herbert Hoover had bee active in feeding the starving masses Over There for years before America joined the Allied cause. When war finally came for the Americans in April 1917, the call for conserving American grain became only louder. One man leading that charge was Colonel Theodore Roosevelt. At a gathering of the Long Island Farmers’ Club on April 21 Roosevelt stressed the importance of prohibiting the use of grains in distilled sprits for the duration of the war. Roosevelt had powerful like-minded allies. 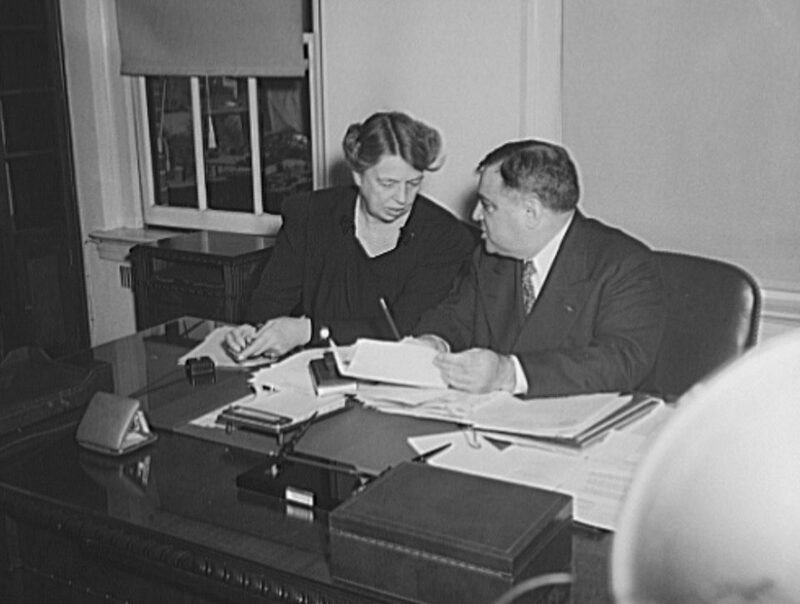 Senator Albert B. Cummins, a Republican from the breadbasket of Iowa no less, initiated a measure in Congress that same day that would have done that very thing. For the time being however, things remained as they were. Europeans had been working on the problem on their own for some time. One day prior to all this, authorities in London announced that 850,000 acres of land had been repurposed over the past year across Great Britain for the planting of grains. Everyone knew the consequences. Just weeks earlier German mines and torpedoes had sunk the Belgian Relief Commission vessels the Anna Fosteness and Trevier, sending thousands of tons of grain and other foodstuffs to the ocean floor just off the coast of the Netherlands. These were only two of the most recent German attacks, which were coming almost weekly by now. One hundred years ago today, 28 April 1917, Theodore Roosevelt was speaking to an audience of thousands at the Chicago Stock Yards. His message was much the same as it had been in Mineola when speaking to the Long Island farmers the previous week. He could not have spoken more clearly, imploring his audience to “Farm and Arm” for the fight against the Kaiser. It was not a coincidence that the Colonel had ventured to Chicago. The West had been much more apathetic to Preparedness in the leadup to America’s entry into the war. Most internationalists resided in the Northeast, where of course Roosevelt himself lived.